Spring is finally starting to shine through the cold, long winter. This year as part of your spring cleaning routine, don’t forget about your vehicle! 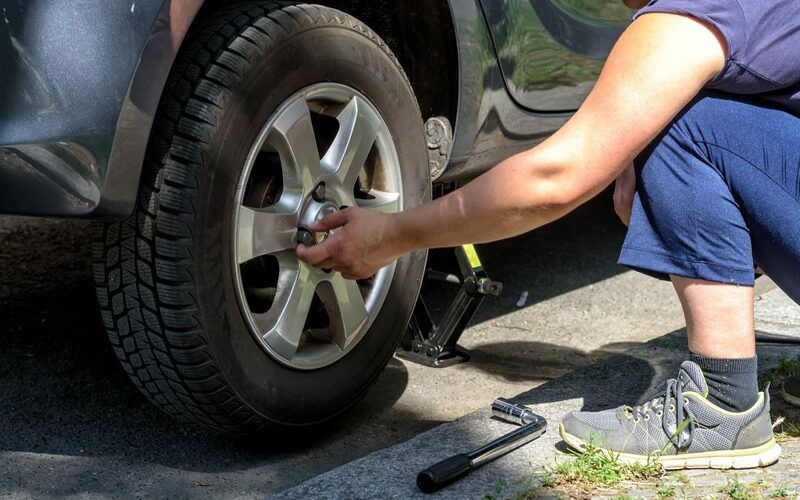 Spring maintenance is just as important for the health of your vehicle as it is for your home and family – especially when it comes to your tires. Without tires it doesn’t matter what is under the hood of the car – it won’t be going anywhere. Tires are also vital for ensuring you have proper speed and control of the vehicle. Unfortunately, tires are often one of the most neglected parts of a vehicle. Winter driving will take a huge toll on your tires – between the snow, ice, mud, cold temperatures, and the chemicals and salts used on the roads in the cold months, tires take a beating during the winter. That is why it is so important to give them a proper look over come spring time. Take off winter tires. Winter tires should be switched for all season or summer tires as driving winter tires on dry, warm roads can increase wear and tear and reduce fuel efficiency. Check depth of treads. Proper depth increases traction and handling, acceleration, fuel efficiency, and speed will all be affected. Look for wear and tear. Any tears, bulges, or nicks should be noted and fixed. Any of these issues could lead to a blowout and should be dealt with efficiently. Check tire pressures. Tires need to be properly inflated in order to function properly – under inflated tires will increase friction on the road, and over inflated tires may explode. A good spring maintenance program for your vehicle begins with your tires. Keeping them well maintained this spring will ensure a safe and fun summer driving season!